OpenFaaS: Run Any Command Line App as a Serverless Function — Why limit serverless functions to the languages supported by the provider? OpenFaaS offers an approach to running any CLI-driven binary program embedded in a Docker container. A ServerlessConf 2017 NYC Recap — A breakdown of some talks from the recent ServerlessConf, plus some high-level takeaways for the serverless community. 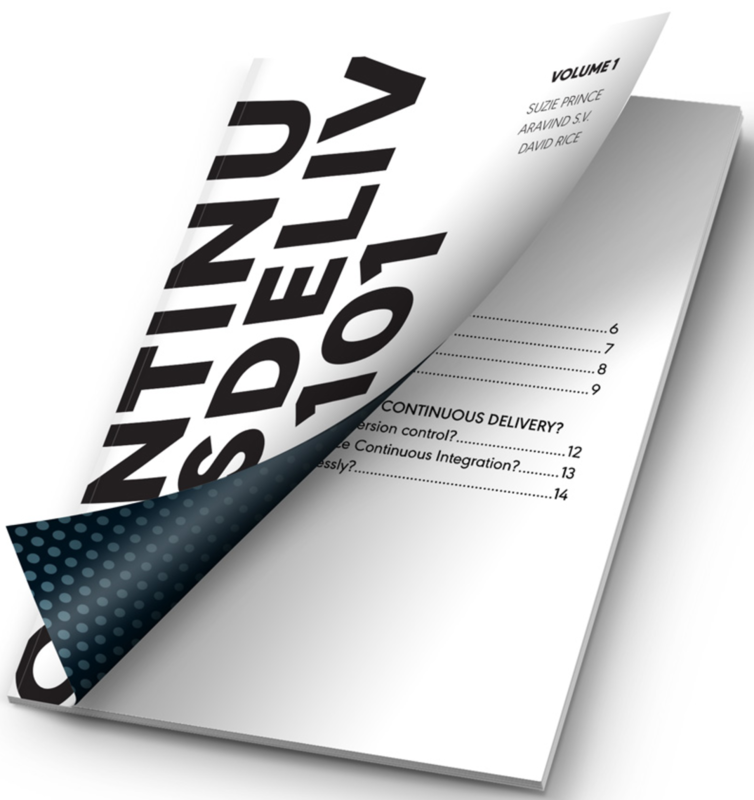 Free team guide on continuous delivery from GoCD — In this free reference guide, you’ll find visuals and definitions on key concepts and questions you need to answer about your teams to determine your readiness for continuous delivery. Download for free and share with your team. 8 Reasons Why Oracle Built the Fn Project — Last week, we mentioned Fn, a new open serverless platform from Oracle. Here’s more of a look at the ‘why’. Serverless Computing: The Economic and Architectural Impact [PDF] — An ‘academic paper meets white paper’ on higher level considerations and impacts of serverless approaches. Platform9’s Fission Workflows Makes It Easier to Write Complex Serverless Apps — A new way to handle complex serverless applications. A Crash Course On Serverless with Node.js — Very much aimed at beginners. Serverless Superheroes: Ben Kehoe and the Roomba Are Vacuuming Up Servers — A chat with Ben Kehoe, who works at the manufacturers of the Roomba robot vaccum, on how he is bringing together serverless and robots.